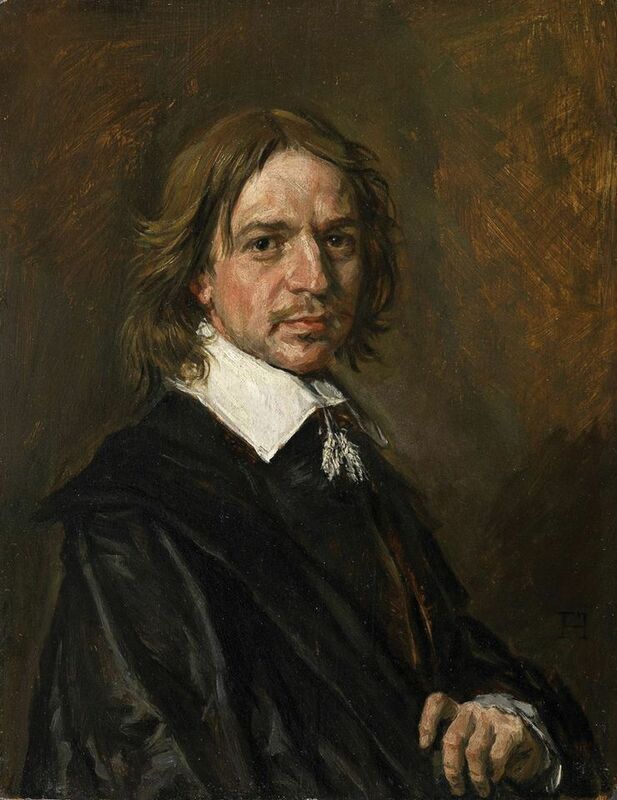 Throughout a day and a half of questioning in London's Commercial Court this week, James Martin stood by his assertion that a portrait signed Frans Hals sold via Sotheby’s in 2011 to an American collector for $11.75m is "without any doubt a modern forgery." In 2016, the auction house reimbursed the Seattle collector Richard Hedreen in full, after a forensic examination led by Martin, now Sotheby’s director of scientific research, allegedly found two modern pigments in the paint layers of the portrait. The work had been sold on behalf of the British art dealer Mark Weiss, who maintains the painting is by Hals. However, Weiss did not speak in front of the court because he settled with Sotheby’s for $4.2m ten days before the hearing began. That narrowed the London court case down to a dispute between Sotheby’s and Fairlight Arts Venture, owned by David Kowitz, from which the auction house is trying to recoup the money. The investment company purchased the portrait jointly with Weiss in 2010 for €3m from Giuliano Ruffini, who is at the core of a criminal investigation in France relating to a series of allegedly fake Old Masters. Martin was interrogated for a day and a half by Fairlight’s barrister Richard Wilson, who challenged the "objectivity" of his report, claiming he was acting for Sotheby's as a "partisan consultant not an independent expert". In a highly emotional testimony, Martin stood by the "strict ethics that have guided all his career". "The only side I was on was this extensive analysis, which proved the work was made in the 20th century," Martin said. Another witness and leading Hals expert Claus Grimm explained he had never believed the portrait, which lacks any credible provenance, could have been created by the painter from Haarlem. Although Weiss Gallery and Fairlight shared the benefits of the sale brokered by Sotheby’s one year later, Kowitz says his company was not acting as the dealer’s "partner", but as a "financier" who advanced funds for some of his deals. "Anyone knowing Mark Weiss would say he is not the kind of man you would want to partner," Kowitz told the judge. The British dealer is demanding that Fairlight covers half of the settlement and Sotheby’s, still considering the company as the "co-owner of the property", also wants its money back. Kowitz maintains "Fairlight was not part of the sales contract" and therefore cannot be liable for any of Sotheby’s loss. Moreover Fairlight’s barrister claimed that Sotheby’s had "no contractual and reasonable obligation to rescind the sale" to the American collector. Sotheby’s barrister replied that acting otherwise would have "been corrosive for the art market." The court has spent two weeks discussing the minute details of these contractual obligations. The trial concluded earlier today but Justice Knowles reserved his judgement until the summer.